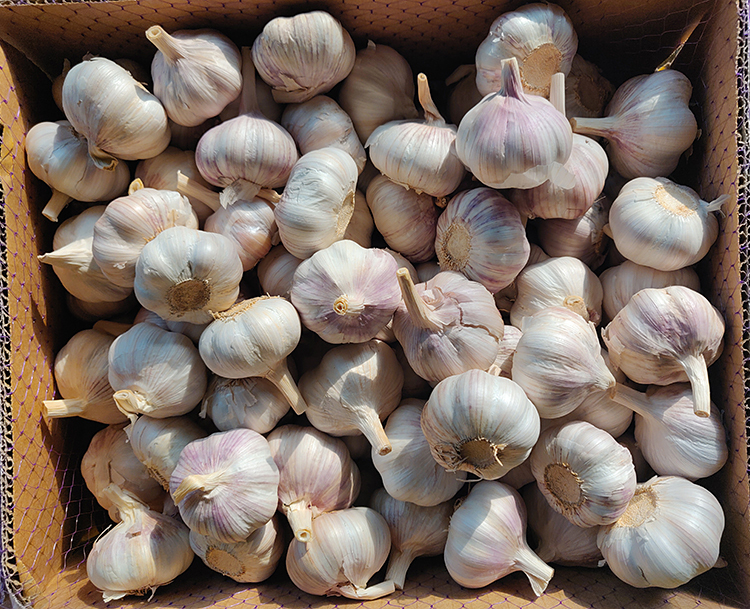 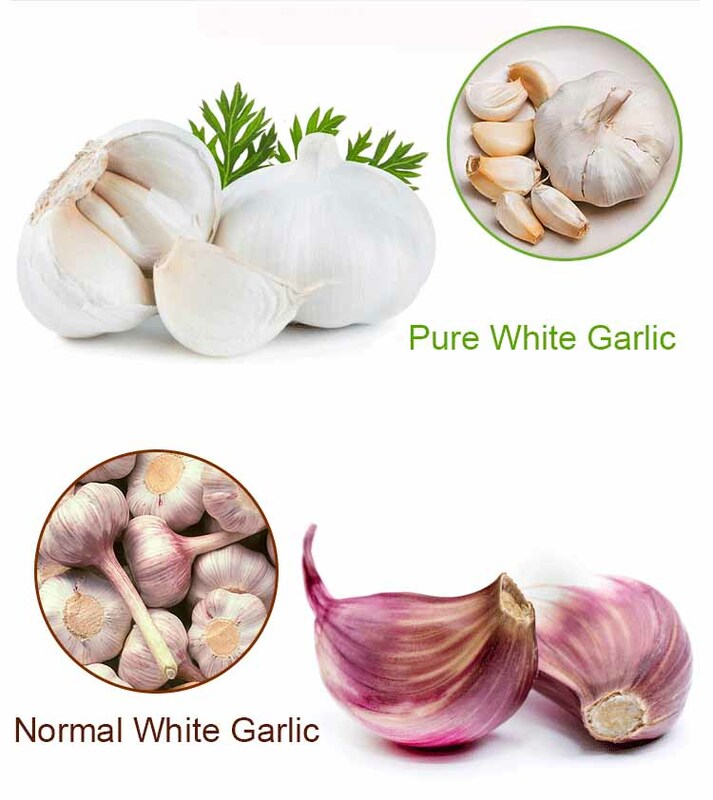 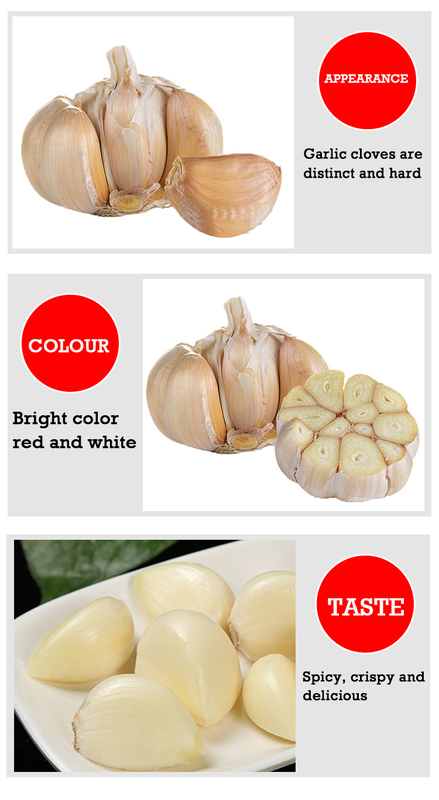 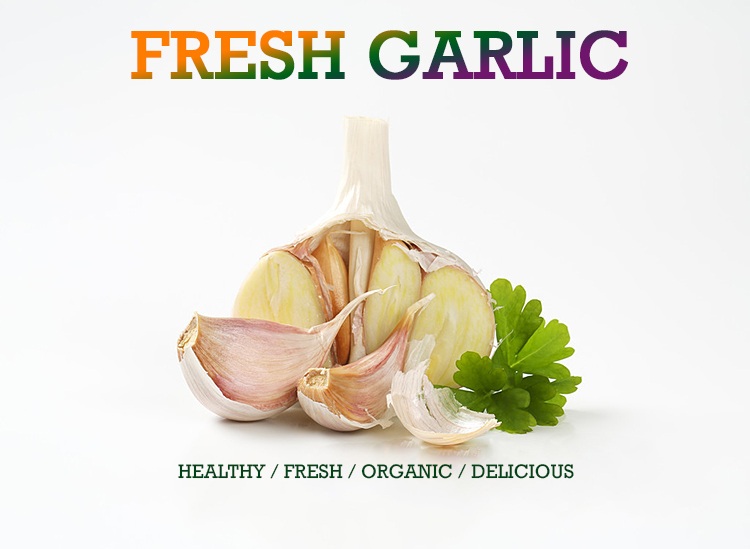 Garlic health benefits includes controlling blood pressure, enhancing body immunity, reducing levels of LDL cholesterol, helps in preventing neurological-degenerative diseases, removes heavy metal toxins from the body, benefits bones tissue and optimize microflora cultures. 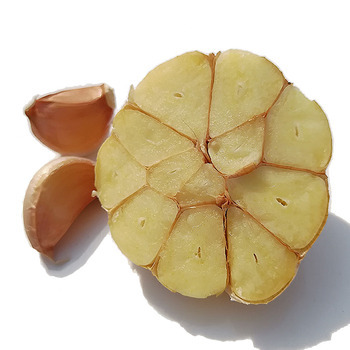 Other benefits includes preventing blood clots, helping in treating yeast infections, reducing asthma episodes, supporting eye health, supporting liver heart and helping in treating eczema. 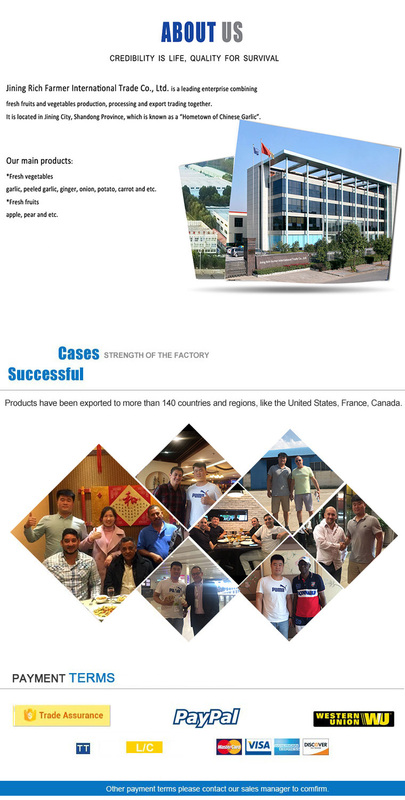 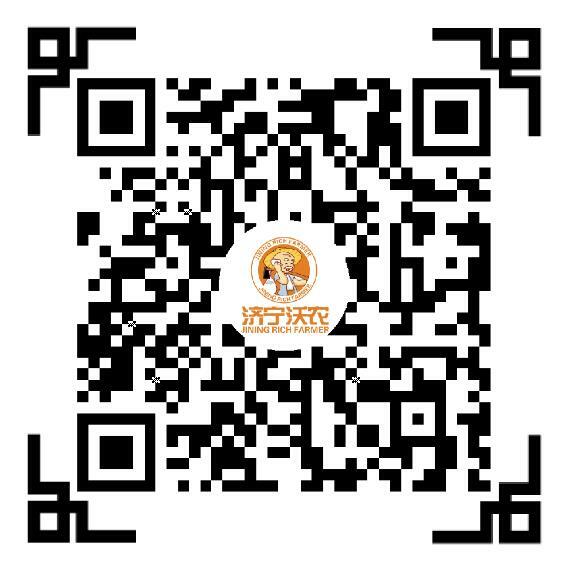 Jining Rich Farmer International Trade Co., Ltd. 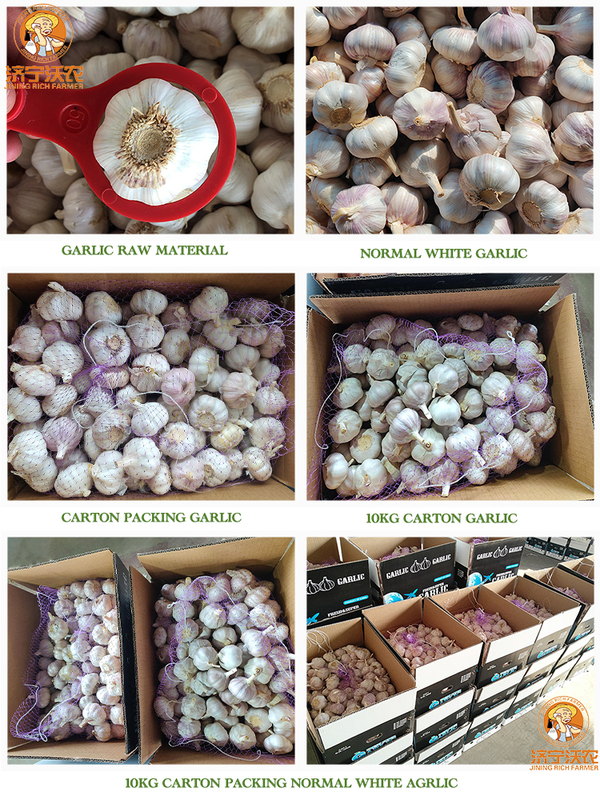 The supplier is ranked number 7 by responses data in Vegetables.